The trolly runs a continuous loop from the W Hotel, Atlantic Hotel to Fort Lauderdale Convention Center, dropping off outside Hall A during the hours below. 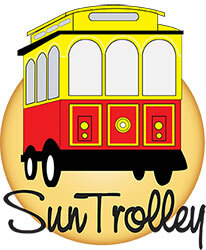 Download Sun Trolley Tracker - follow Special Service ITEXPO route - you will be able to see where the trolley is en route. WARNING: ITEXPO and all collocated events have NOT authorized any housing bureau or 3rd party vendors for hotel rooms. Any contact you receive is a scam. To make a reservations please contact the hotel DIRECTLY by using the methods below. Show Hotel Blocks are sold out. They and other hotels in the area may have rooms at the hotels prevailing rate. Below is a list of hotels in the Fort Lauderdale Convention Center & beach area. 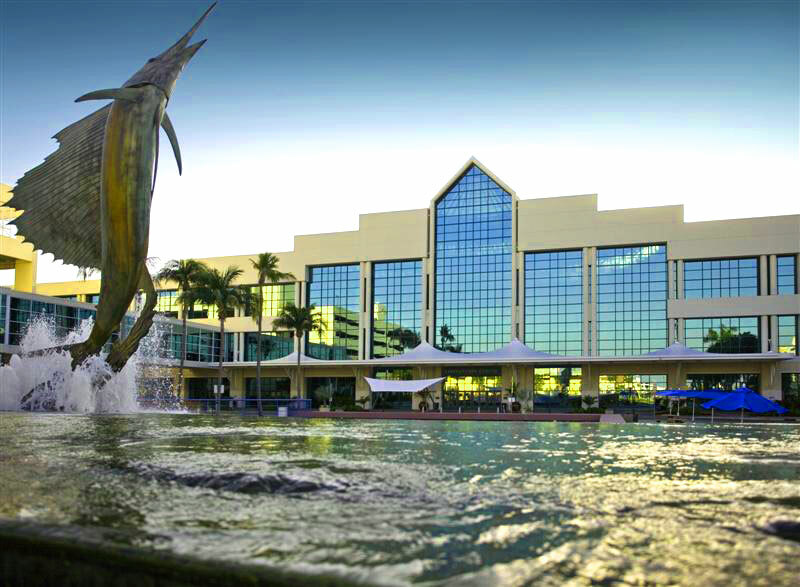 With plenty of convenient, covered parking, free Wi-Fi, a cozy coffee shop, mouth-watering food, and restrooms around every corner, you'll enjoy your visit to our 600,000-square-foot convention center, located in the heart of downtown Fort Lauderdale. 1000s of covered, onsite parking spaces, connected to the convention center!